So many dental clinics fail to attend to the basic needs of patients. Dental clinics need to work to improve the overall health and wellbeing of families and patients. The only way to achieve this is to offer treatment that is tailored, friendly and based on years of experience and a depth of knowledge. It is only when these crucial factors come together can dentists truly offer a stress-free and effective dental treatment. Dental care is important, and for this reason, you should only opt for dental treatments at a provider where you feel 100% comfortable. The easiest option is to select a clinic from your Health Partners provider list, but this doesn’t ensure the quality of care you need. You need to choose your own provider to ensure you end up with the care you and your family deserve. dhealth Dentistry offers you the type of care you deserve. Dr Anna and Dr Stefan Danylak and his team offer holistic, tailored treatment plans that take every aspect of a patient’s life, from their finances to their overall health, before suggesting treatment plans. You can’t go past our commitment to quality, affordability and the ultimate in care. Cosmetic Dentistry: With the most advanced techniques and latest treatments, Dr Anna and Dr Stefan Danylak can transform your smile and transform your life. General Dentistry: whether you need a check-up or a tooth extraction, you’ll always be in safe hands with dhealth Dentistry. We ensure you, and your entire family feel comfortable throughout your treatment. Orthodontics: Don’t let common problems such as crowded teeth, misaligned jaws or an abnormal bite cause you problems later in life. They can be easily and affordably treated with Dr Danylak’s treatments. 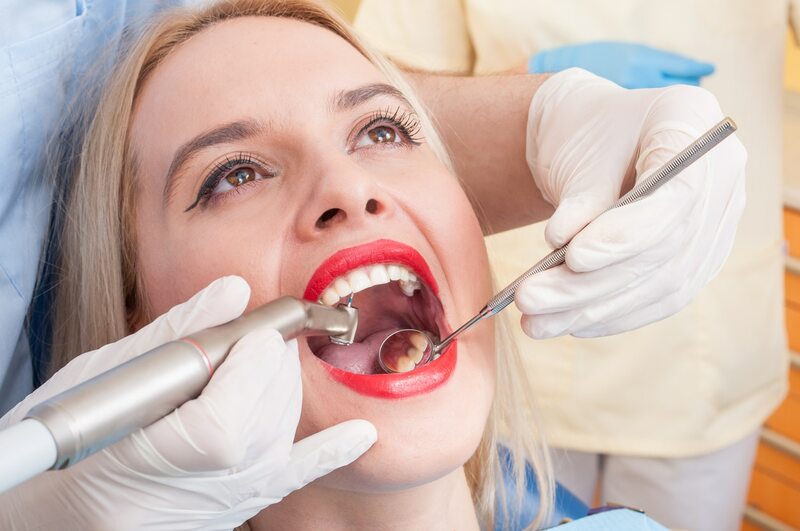 Gum Disease Treatment: Whether you have early-stage gingivitis or late periodontal disease, we can help to restore your gums and mouth to full health. We can prevent future problems while preventing current issues from progressing and causing severe damage. Objective guidance and advice: dhealth has made a conscious decision not to affiliate ourselves with associations or healthcare providers. Being independent allows us to offer our patients the unbiased, objective advice they need to make informed decisions. Years of experience: Only experience and knowledge can safeguard your dental health. Dr Anna and Dr Stefan Danlylak have been involved in dentistry for over 30 years, so he has the answer to all your queries and problems. Conveniently located: Our clinic enjoys a central Camberwell location, making it easy for our patients to get along and receive the treatment they need. There is plenty of parking, and it is easily-accessible by public transport. Flexible pricing structure: We have worked hard to make our pricing structure affordable. Our passion for delivering high-class dental care extends to making it available to as many people as possible. So, don’t sit back and think your treatment is out of your reach, give us a call. We know you’ll be surprised.